Ireland’s two most successful provinces over recent years were given some cause for reflection at the weekend. 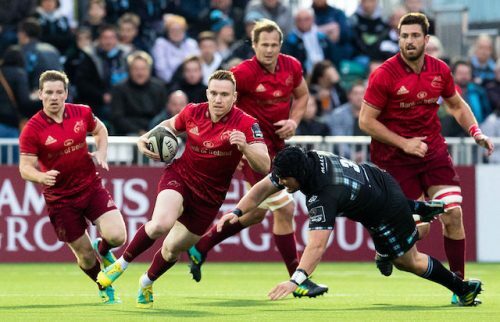 Munster in particular never got into their stride against a strong Glasgow side. The two provinces have decided to hold back a number of their international players for the first few games of the season and the strategy backfired on them at the weekend. 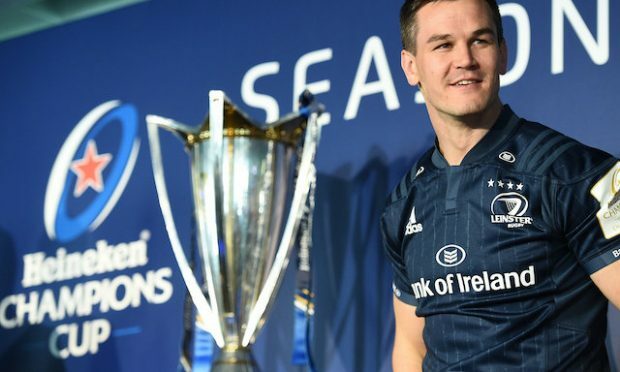 There is no doubt that there is a long season ahead and the players will appreciate a delayed start to action, but the Pro14 is a competitive league and the provinces will not want to lose too many games early on. The 25-10 victory for the Scottish side won’t have done much for the confidence of Johann van Graan’s team. Last season Glasgow romped home in their Conference and then failed in the play-offs at the end of the season, so perhaps there is some sense to the strategy. They fielded their strongest team at the weekend and were much too strong for a side that missed CJ Stander, Peter O’Mahony, Conor Murray, Keith Earls, Andrew Conway, Chris Cloete and Chris Farrell while Joey Carbery, Jaco Taute and Tagdh Beirne were only introduced from the bench. The Scarlets v Leinster match was a much closer affair. The 23-21 victory for the Welsh team was in doubt up to the final whistle. With the final play of the game Leinster were threatening the Welsh team’s line when the referee controversially penalised centre Tomane for holding on after a tackle. 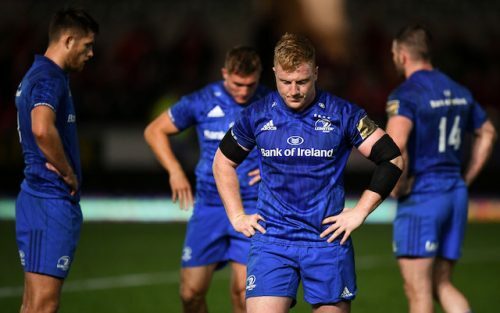 Scarlets were highly motivated to revenge the defeats they suffered at the hands of Leinster last season. The rivalry between these two teams is intense and provides great viewing. They drive each other to greater heights and the whole league benefits as a result. Of Leinster’s international front five only James Ryan was missing. They dominated first phase possession but their back division struggled to impose themselves on their opposition, only Jordan Larmour impressed and confirmed his promise with a fine performance at fullback. Ulster put in another encouraging performance against Edinburgh with a narrow 30-29 victory to maintain their 100% record. John Cooney enhanced his growing reputation by scoring the vital points with a late match-winning penalty for the second week running. 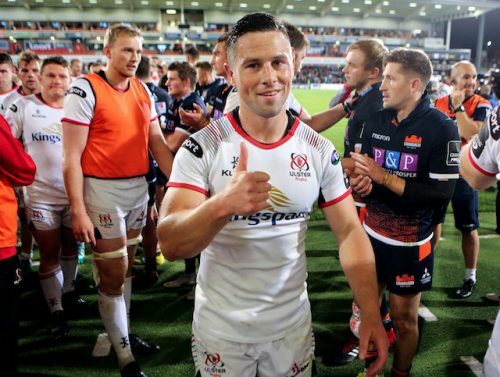 His accurate place kicking has been crucial to Ulster’s two successes and his all-round scrum-half play must have moved him up the pecking order as Conor Murray’s understudy. The Munster scrum half has a worrying neck/shoulder injury that is clearly causing concern for both the Munster and Irish management. There has been little information regarding his injury but there has been considerable doubt cast over his participation in the November international series. Murray is such a key player for both his province and the national side, that a complete recovery will be a priority before he returns to action. 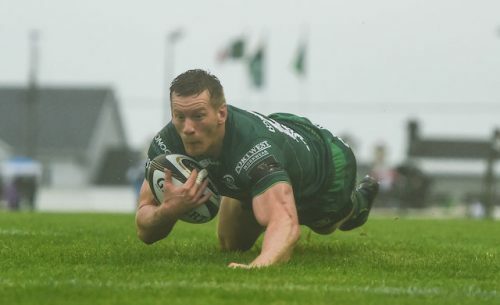 After last week’s encouraging narrow defeat to Glasgow, Connacht confirmed their early season promise with a 32-13 defeat of Zebre. 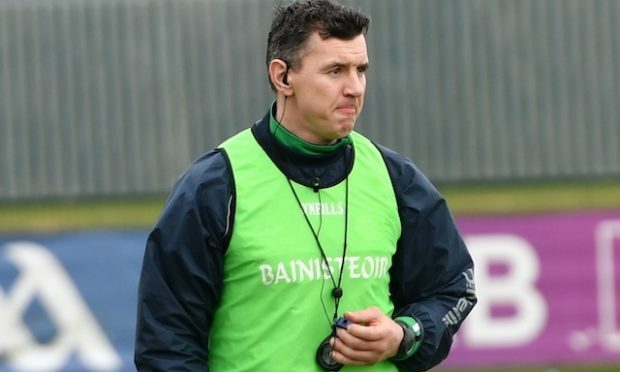 Recently appointed Head Coach, Andy Friend, must be delighted with his team’s attitude and commitment to date and after a disappointing season last year, the prospect of facing Connacht in Galway is beginning to look daunting again. This Friday Connacht have a tough encounter away to Edinburgh. Richard Cockerill the Scottish team’s coach will be smarting after successive defeats to Ospreys and Ulster. He will be demanding a totally committed performance from his team and it will be a real test for Connacht’s revitalised team. 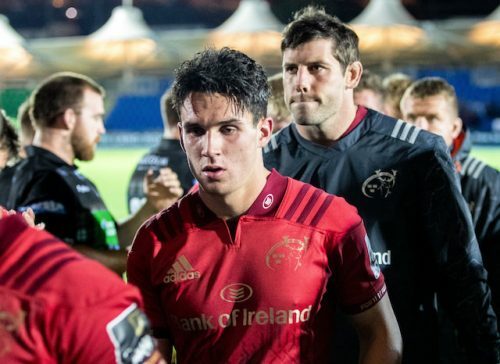 Munster entertain the Ospreys at Thomond Park this Friday evening and they will be keen to ensure they establish a fortress at their legendary home ground. They are likely to introduce more of their international players as the season begins to gain momentum. 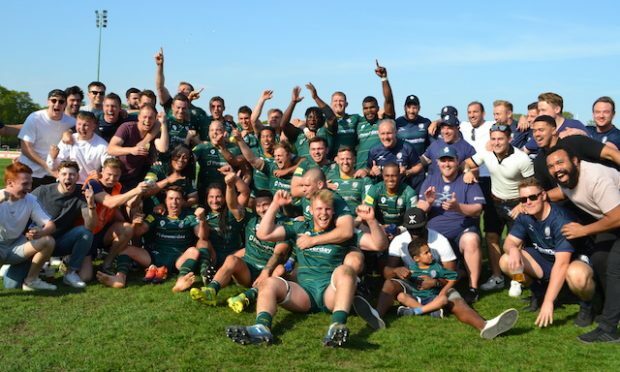 The Ospreys have started the season well with two victories. Leinster play the Dragons at the RDS and will be looking to gain maximum points against Bernard Jackman’s team. Leo Cullen is likely to introduce some more of his first-choice players as they try to get their season back on track after last weekend’s defeat. 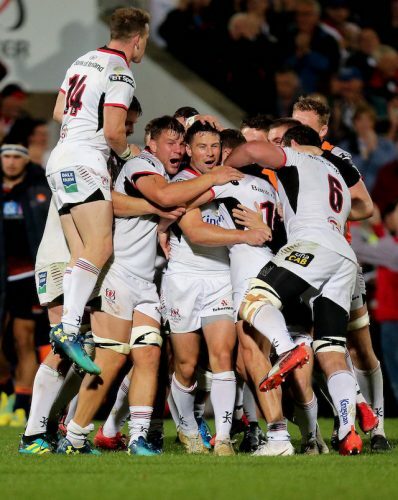 Ulster will hope to continue their winning start to the season away to Benneton. The Italian side have won their first two fixtures for the first time in their history and Ulster will need to be at their best to maintain their 100% record.